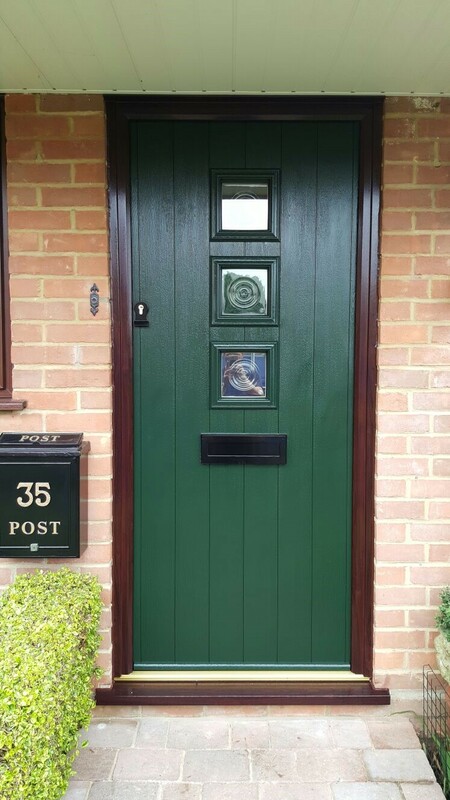 We have an extensive range of Solidor’s doors that we can install, with lots of different colour and hardware options! This is a small selection of doors that we have recently installed. With the wide range of styles and colours it’s easy to see how a Solidor can brighten up your entrance. Ludlow 2, in black, with top box window, from the Traditional range. Ludlow 2, in black, with top box window and white frame, from the Traditional range. 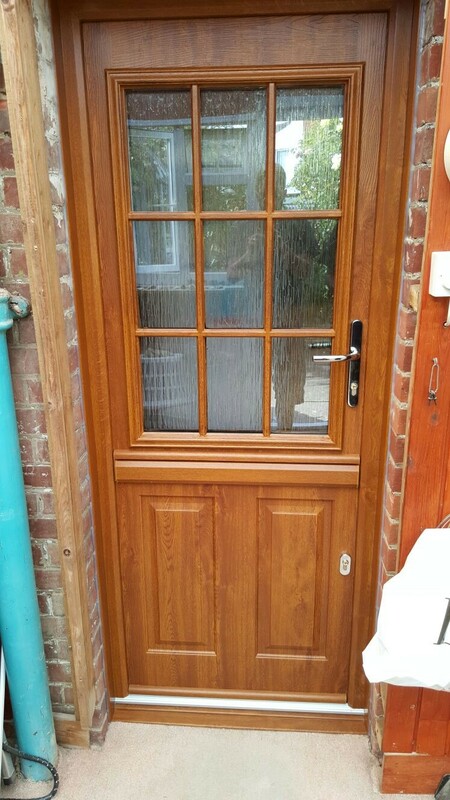 Beeston GB stable door, in golden oak. Naples, in green, with rosewood frame and bullseye glass, from the Contemporary Italia range. 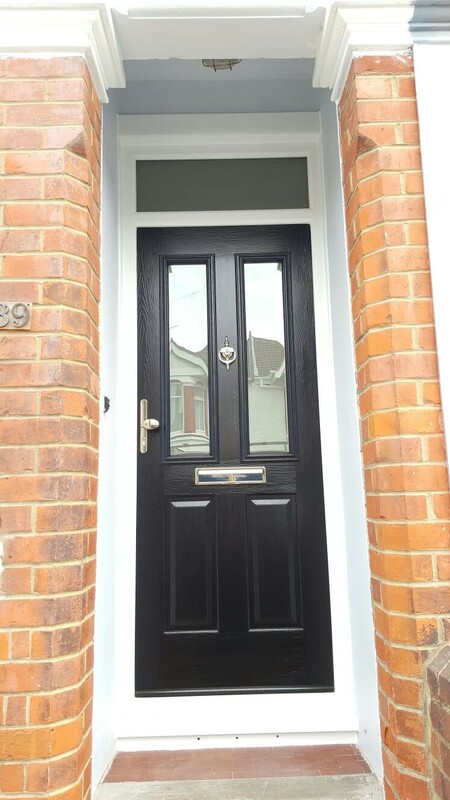 Solidor’s solid timber core makes them about 10mm thicker than other doors. Solidor’s are also the most secure doors on the market, thanks to the Ultion locks that come fitted as standard. With 20 colours to choose from, and multiple styles, frames and glass options, you’ll be spoilt for choice! 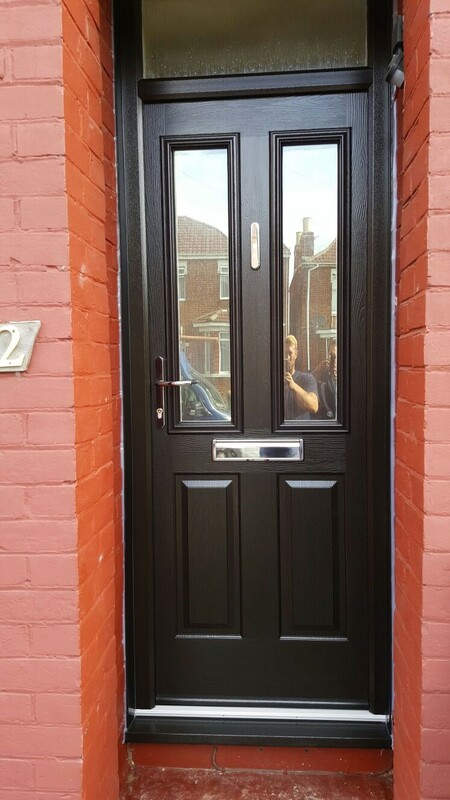 You can find all the Solidor’s we have to offer here on our website, or give us a call today!